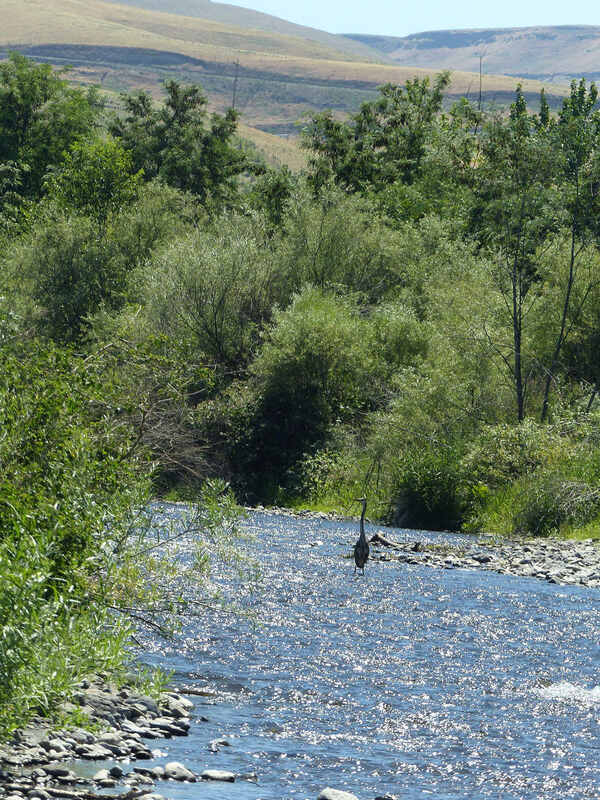 This heron’s ancestors fished for eels here, just 20 metres from the Snake River. Interesting etymological connection. I’ve done the same on my blog about ‘nightingale’. I like your nightingale. I’ve never considered the name in that way, but I lot eit. Over this way, we have to settle for herons’ throaty squawks! Now, if blackbirds had been named after their amazing songs, well, we’d have some competition for your champion bird!